With the prospect of two (possibly 3) Ironman events looming on this year’s calendar, I spent a lot of time going back and forth on whether or not to use a coach this year. 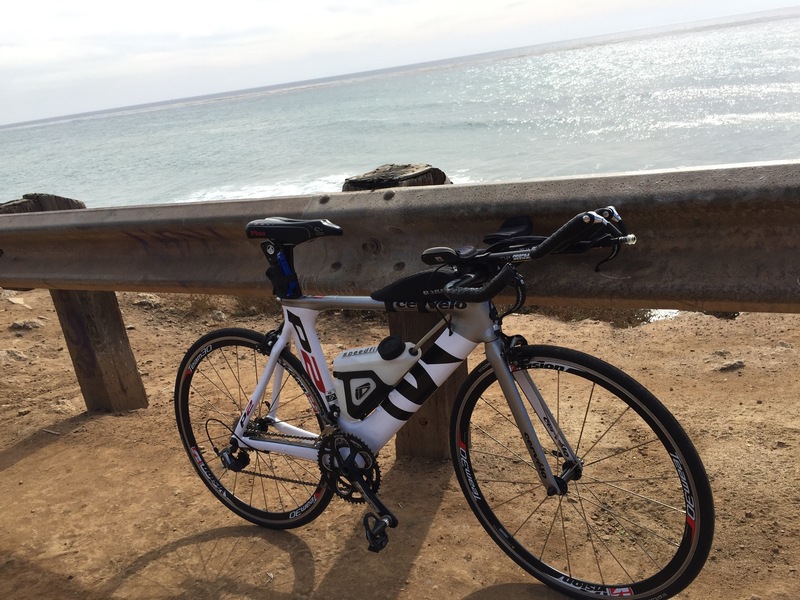 In theory, it’s easy to know what a race will consist of – my next race in Santa Rosa is a half-Ironman. And, in theory it’s simple to determine how your body will adapt in order to get you there. But in the end I decided that professional guidance was a bit like insurance––you might not need it, but you know you’ll be taken care of if you do. I’m not sure what it was, but something happened in August. Maybe it was the changing of seasons or the tilt in the air as we slipped from summer into fall. Maybe after half a year of tracking candidates and following campaigns, I was ready for a new challenge. Or maybe, simply enough, it was just unfinished business.